Shows | Hecate Theatre Co.
Our shows are performed with an all-female cast – to read more about the ethos behind this, visit our About page. We tell stories about women, sometimes men played by women, to engage, inspire and enthral everyone of all genders and ages (if they’re brave enough!). Find out more about our recent and upcoming productions here. A brand new adaptation of Aristophanes’ zany comedy about summoning dead playwrights to settle a divine score. Join the god of drama, Dionysus, on a journey to the Underworld to spark rivalry, ribbiting and an epic battle of wits. Hecate Theatre’s Frogs is an all-female take on this bonkers Greek classic. Featuring a literary smack-down between William Shakespeare and Jane Austen, and with a quirky choral soundtrack, Hecate create an eerie post-apocalyptic world in which the grotesque ‘frogs’ tell their story as an ensemble cast of five females. We’re following up on our 2013 panel debate, Curtains for Feminism?, with an evening of discussion on the topic of Writing for Women. Who do you write for and what do you write about? In the theatre, there are proportionately far more male writers and directors than female, yet there are more female actors looking for work in the industry. 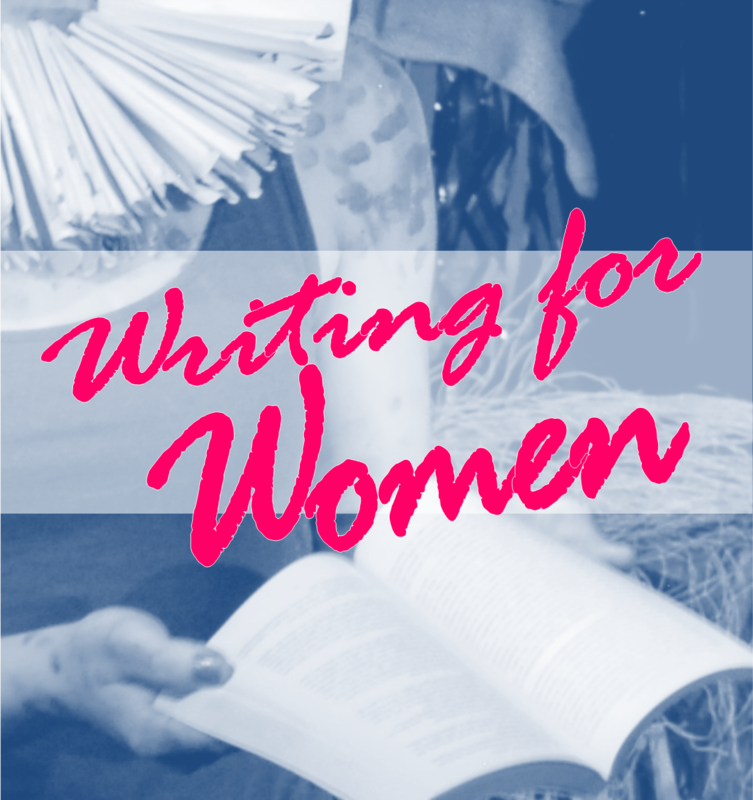 For one evening’s discussion, Hecate Theatre bring together five panellists from different backgrounds in the worlds of theatre and feminism, to present and converse on what it means to write as a woman, for women, and about women. Entry is £2 on the door. No booking is required. Have your say – join the conversation.